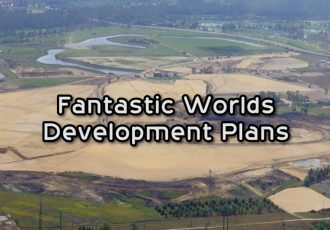 With all that’s happening around Walt Disney World, it’s easy to miss out on some of the smaller projects. 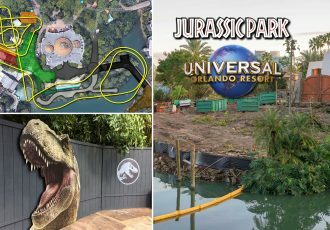 While there’s not a giant Star Wars land or new attraction being built at the Magic Kingdom, there’s still a lot happening. So let’s take a look. First off, Fall is in the air with pumpkins and other decorations lining Main Street, USA. But in the distance, you can already see Christmas lights being strung up on Cinderella Castle. 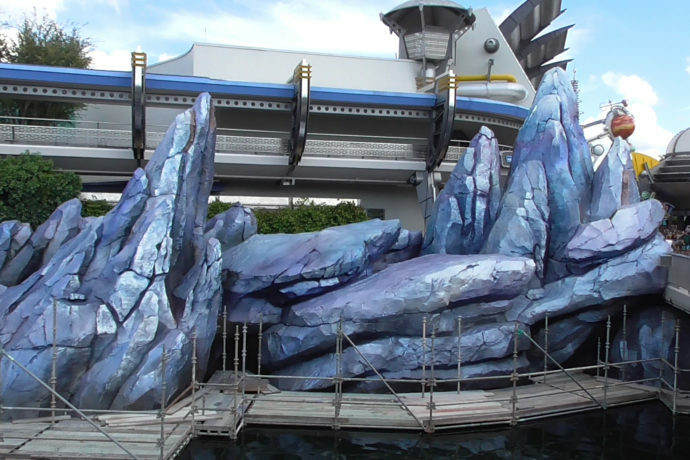 The rocks at the entrance to Tomorrowland are receiving a new color scheme. The original red color worked when “Mission to Mars” was a popular attraction, but today’s Tomorrowland has a more whimsical and timeless feel. These newly painted blueish metallic rocks fit the new aesthetic much better. Also in Tomorrowland, the Carousel of Progress has received a new paint scheme as well. 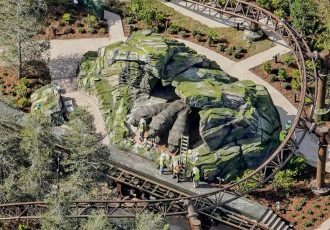 Big Thunder Mountain is closed for regular maintenance. 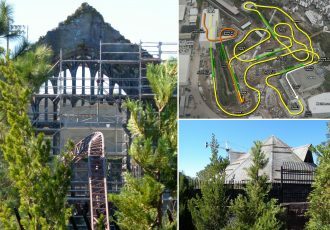 The popular coaster ride should be re-opening by the end of November 2016. Swiss Family Treehouse is also closed for refurbishment. No word yet on a re-opening date. Exterior work is happening at The Haunted Mansion. Scrims are up along the bottom half of the mansion’s facade and work walls line half the queue. It looks like awnings are being updated along portions of the queue as well. Minor work is being done on posts outside of It’s a Small World. Both Mansion and Small World are still open during this construction. 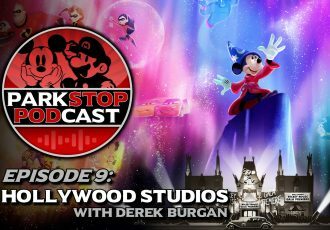 Check out the video and images below and of course, stay tuned for more theme park updates! Welcome to the Magic Kingdom in September! Mmmm, candy apples served by sentient pumpkin-headed scarecrows! My favorite. Do you wanna build a pumpkin snowman? The color palette is largely the same, but the new design doesn’t include blank space or white at all. That’s all for this update! Be sure to check out the Animal Kingdom and Hollywood Studios updates! That’s all for this Walt Disney World update. See all Magic Kingdom updates here and subscribe to the feed for more continual updates!